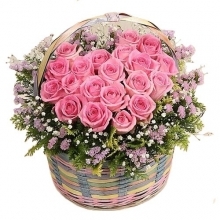 Mother’s Day falls on Sunday, May 12 and it’s the perfect occasion to show Mum your love and appreciation. 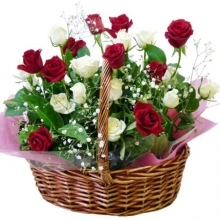 This year treat her to something truly special, with a hand-crafted bouquet of beautiful flowers basket delivered straight to her door cebu city in the philippines. 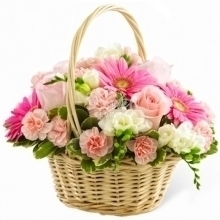 Our beautifully designed collection of Mother’s Day Flower Basket encapsulates the latest floristry trends and features only the highest quality blooms. 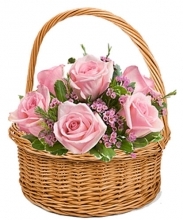 From chic hand-tieds to stylish arrangements, whichever design you choose, you can guarantee that mum will be delighted with her surprise flower basket delivery on Mother’s Day cebu city in the philippines. 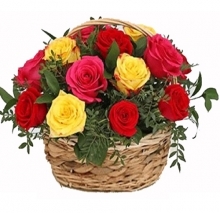 Mother's Day is celebrated on every second Sunday of May and this year it is celebrated on 12th May 2019. 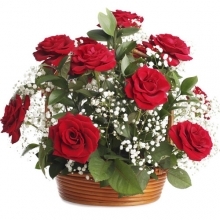 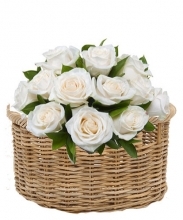 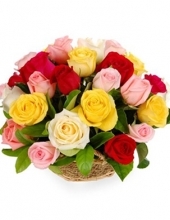 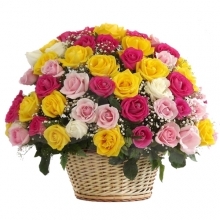 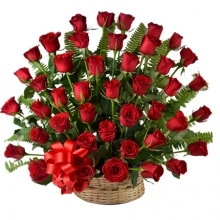 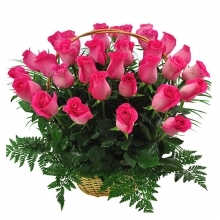 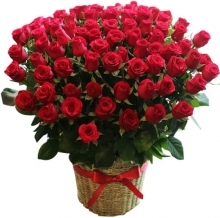 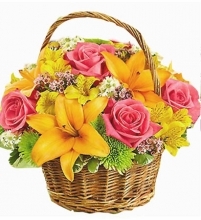 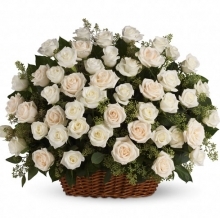 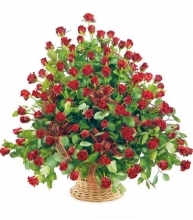 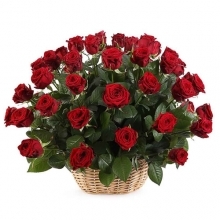 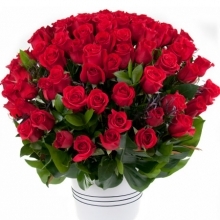 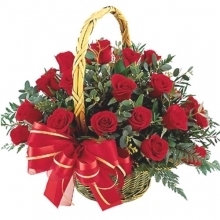 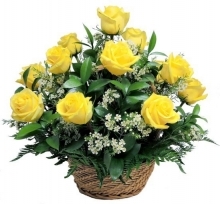 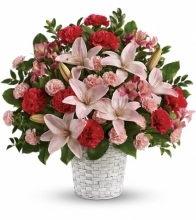 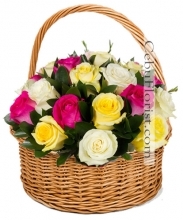 Send mother's day beautiful flowers in a basket to cebu at cebuFlorist.com. 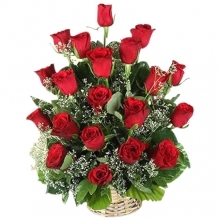 We also offer same day express delivery service in cebu at the best price.